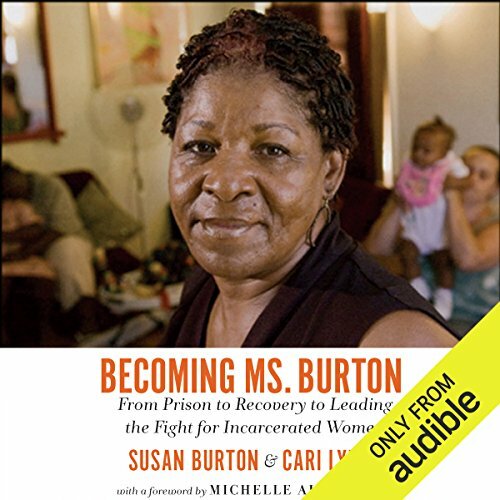 Showing results by author "Cari Lynn"
Susan Burton's world changed in an instant when her five-year-old son was killed by a van driving down their street. Consumed by grief and without access to professional help, Susan self-medicated, becoming addicted first to cocaine then to crack. As a resident of South Los Angeles, a black community under siege in the War on Drugs, it was but a matter of time before Susan was arrested. She cycled in and out of prison for over 15 years; never was she offered therapy or treatment for addiction. In the Futures market, it's all about minimizing risk and maximizing your wallet. Buying something gives you one leg - selling something gives you another - and if you've got two legs to stand on, that's your spread. 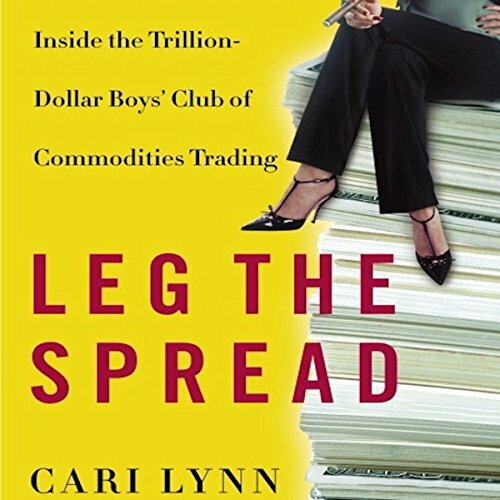 Anyone can make money by legging the spread, but if you're a woman, you need something else: the presence, savvy, and stomach to run with the bulls and make your way in this ultimate boys club. 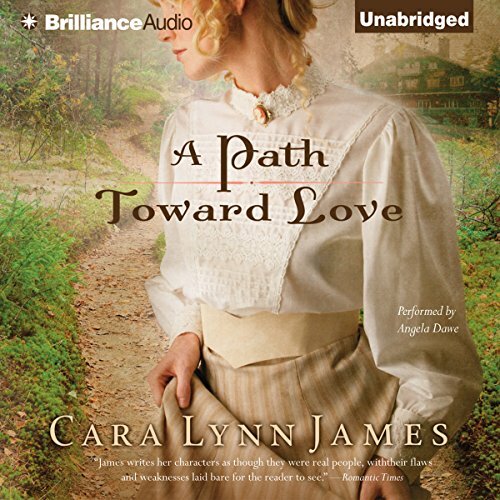 Young widow Katherine Osborne returns to her family’s rustic camp on Raquette Lake in the Adirondack Mountains. 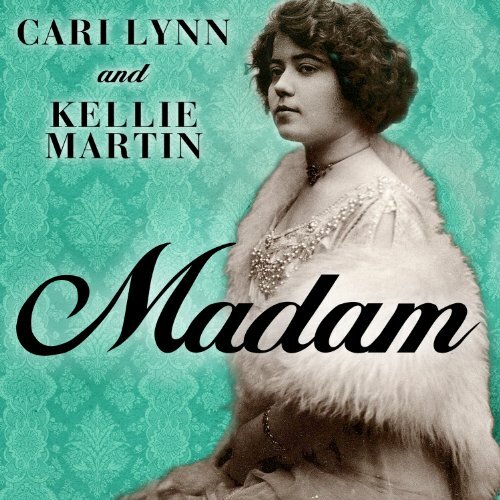 She’s determined to live a quiet life, but her socialite mother is equally determined to push her into a new marriage while she’s still young. Andrew Townsend has known Katherine since they were children. An attorney who is successful, but not wealthy, he knows she is socially out of his reach. But he’s curious about what changed the free-spirited girl he once knew into this private, somber young woman.